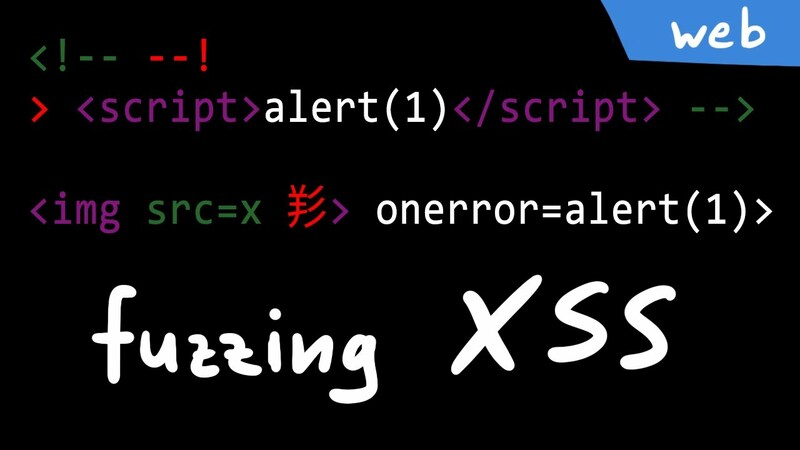 We have a look at another interesting XSS vector due to weird Firefox parsing, and then explore how researchers find this stuff. All links with "*" are affiliate links. LiveOverflow / Security Flag GmbH is part of the Amazon Affiliate Partner Programm.